BRUSSELS (Reuters) -- The European Commission on Thursday ordered Germany to stop backing a banned car refrigerant within two months or face court action and possible fines. The EU executive's decision follows months of investigation by the Commission after Mercedes-Benz refused to stop using a polluting refrigerant and won backing from German authorities. 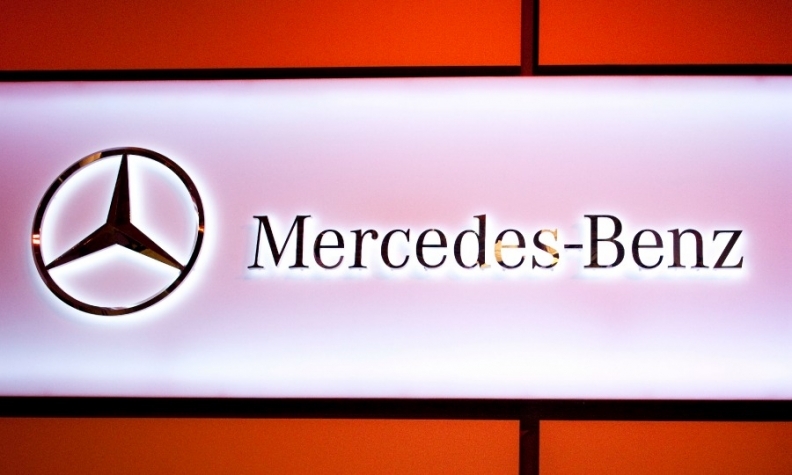 Mercedes says its refusal to phase out R134a, a global warming agent more than 1,000 times more potent than carbon dioxide, is justified by safety concerns over the new alternative R1234yf, developed by Honeywell in partnership with Dupont. Honeywell says its coolant has less global warming potential than carbon dioxide, but Daimler says it can emit a toxic gas when it burns. "The Commission sent today a formal request to Germany to take the necessary actions to apply the EU directive on mobile air conditioning," the Commission said in a statement. "Germany now has two months to take the necessary measures to comply with the Commission's request. If they fail to do so, the Commission may decide to refer the matter to the European Court of Justice." In a statement on Thursday, Germany’s minister for transport, Alexander Dobrindt, said the German auto industry would respect more stringent rules for refrigerants, due to be imposed by the EU in 2017, but added that tests had shown risks with using the new refrigerant. “It is understandable therefore that this new product is currently not being used,” Dobrindt said. A spokesman for Mercedes parent Daimler on Thursday said its position remained unchanged on R1234yf, adding the carmaker continued to work on an alternative based on CO2, which can be used as a refrigerant. That should be ready by 2017, he said. Mercedes' refusal to use the Honeywell product has placed it in breach of an EU law that requires new cars to use coolants with a global warming potential no more than 150 times that of carbon dioxide. A diplomat speaking on condition of anonymity said Germany would reply to the Commission within two months and was talking to regulators. The diplomat said Germany maintained its stance that there has been no breach of EU law. In a statement, Honeywell welcomed the Commission's "action to support timely implementation of the EU mobile air conditioning directive to secure significant environmental gains." It said more than one and a half million cars on the road were safely using its new coolant.